The number of overweight or obese people in the USA (69%) has reached epidemic proportions. Obesity is a national health problem there and in the meantime also recognised as a problem in Europe. 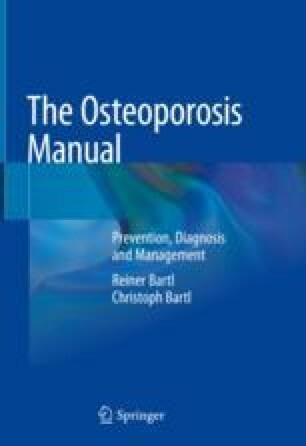 Although obesity correlates with a higher bone mass and bone density, studies have shown that the bone quality in adults and children is inferior and in certain regions of the skeleton higher fracture rates have been observed. Osteoblasts and fat cells (adipocytes) derive from a common mesenchymal stem cells (MSC). Factors that increase adipogenesis typically inhibit the differentiation of osteoblastic cells.